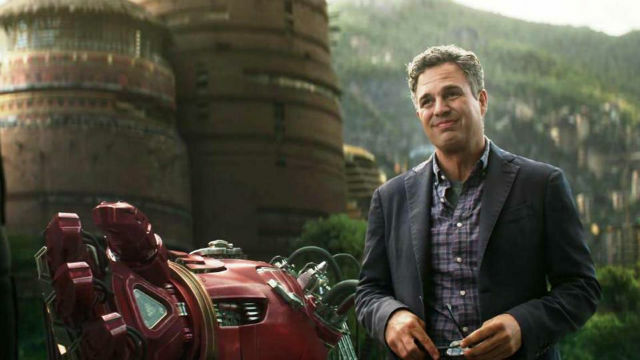 What do you make of Marvel’s decision to film more than one ending for Avengers: Endgame? Can you still trust the film’s marketing campaign after this? Let us know in the comment section below!